The agenda for the June 2016 Mayor’s BIcycle Advisory Council (MBAC) meeting is now available. The agenda includes presentations on Bike to Work Week, the MBAC Awards, and the MBAC Community Representatives, among others. The June 2016 MAC meeting will be held from 3:00 pm to 4:30 pm on Wednesday, June 8.  All meetings are held in Room 1103 at City Hall, 121 N. LaSalle Street, Chicago IL 60602.